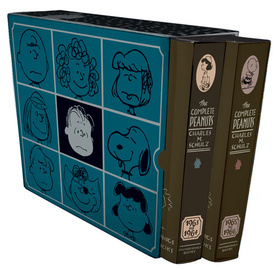 This box set contains Volume 7 and Volume 8 of the Complete Peanuts, both encased in a heavy-duty illustrated slipcase by series designer, Seth, for a price that can't be beat. 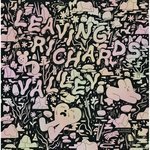 Sold Out again! All text © 2001 - 2019 The Copacetic Comics Company unless otherwise specified.